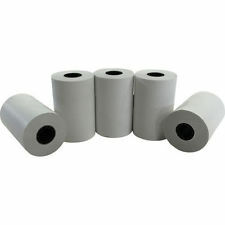 Welcome to your one stop shop for thermal till rolls for your EPOS, cash register, calculator or credit card machine. We have all the most popular sizes manufactured on top quality paper ready to ship to you today. Select your roll from the links and get ready to save, with great prices and free shipping on orders over €60, if you are not sure of your paper roll size, call us on 018491283 where we will be delighted to help. Our most popular roll, the 57mm x40mmx12.7mm roll will fit most popular makes of credit card machine and thermal calculators. 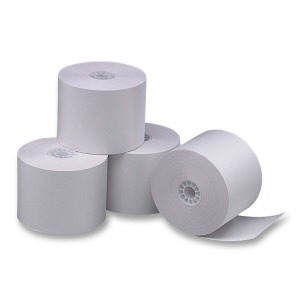 Our best selling roll for retail printers, 80mm x80mmx12.7mm. 4-6 boxes €19.50 plus vat plus FREE SHIPPING! ShopFactory shopping cart software powers Tillrollcrazy.com. All-in one eCommerce software and shopping cart.